With my analysis of 2015 year-end lists finally complete, I am fully in 2016 music mode! View my Upcoming Releases list to see what's set to come out over the next few months! This was a slow week for announcements, but there were still a couple of exciting announcements made. Perhaps with the new Kanye album set for release this past week (it didn't come, by the way), other artists didn't want to try and compete with the media attention. Fair enough. Among those that did make announcements was fka twigs. It's not a new album, but the vinyl reissue of her first EP, EP1. 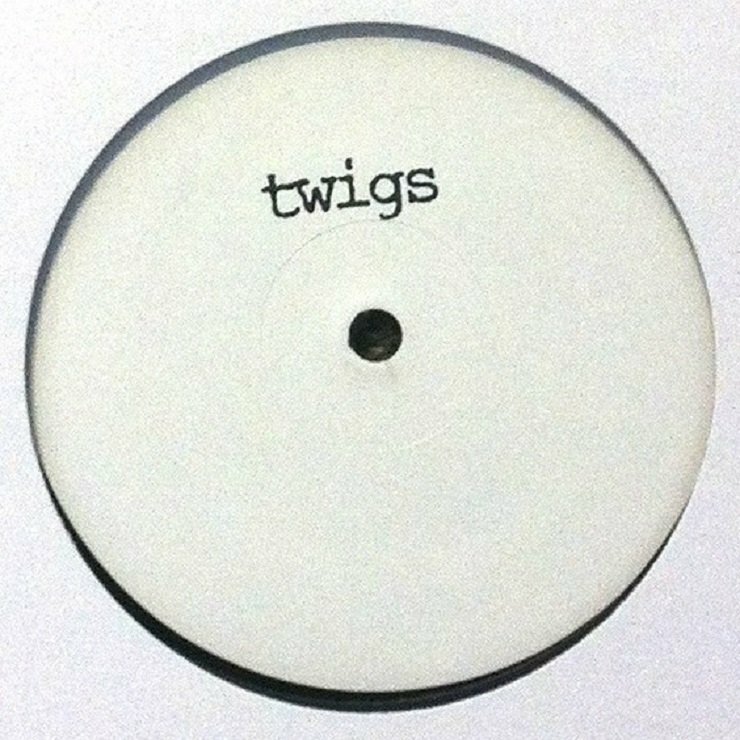 The EP was released when she was still known simply as twigs (a name that changed following a complaint from another artist). The EP was released in December 2012, but the following years saw her profile rise with two celebrated EPs and a debut LP, LP1, in 2014. That first EP became a much sought after item and an original pressing can set you back at least a couple hundred dollars. This new pressing should cost considerably less! The EP1 reissue is set to come April 8.